PLEASE NOTE THAT ENTRIES ARE NOW CLOSED - TUNE IN IN 2 WEEKS FOR ANOTHER GIVEAWAY! Hey everyone! 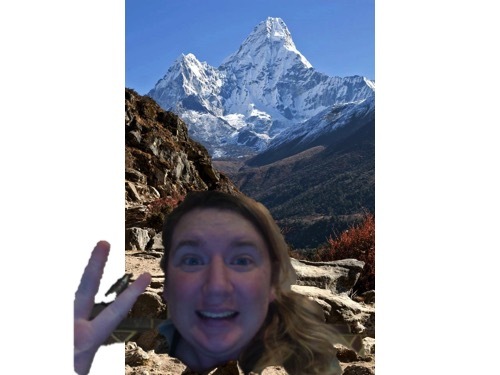 Welcome to our first global eduventures blab challenge! 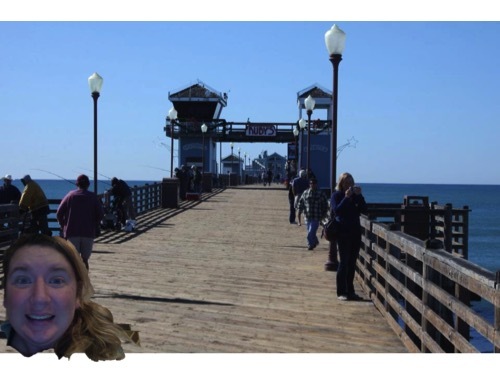 Use these photos to complete the challenges in the google form found HERE. 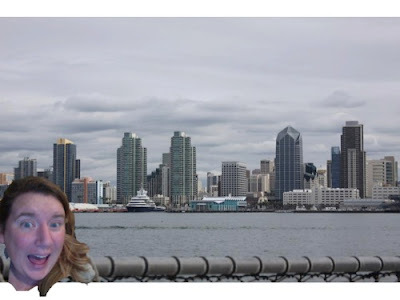 As you can tell these are my REAL holiday snaps. No photoshop at all! haha. Is it okay to even say that statement?! Bear with me. I'm going to unpack it with you. My dear friend Jameson, over at Lessons with Coffee, has challenged and inspired me (and others) to get uncomfortable with who we are and look at what is really going on in our world! It's a crazy place out there and it's our responsibility to do what we can to make it a little less crazy. Feeling uncomfortable yet? I am. I come from a family that could afford private school education. I have never been cold. I've never been arrested, never accused of doing something because I happened to be in the wrong place at the wrong time, never been confused for someone else simply because of the colour of my skin. I have never wanted for anything - physical, emotional, or otherwise. I don't say all this to rub it in your face, I say it because it's my truth. I won't apologise for it, but I also won't use it to hide behind either. At least that is my aim. So my girl J has a few questions to think about. I'm going to do my best to work through them and answer to the best of my ability. 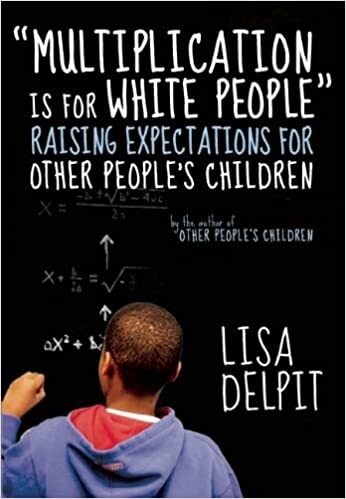 "Imagine a little black boy, like millions around the country, and every day after school he goes to the community center to shoot hoops. The first time he was really bad, didn’t make a single shot. Still, he goes back the very next day. The following week he made a few shots. After a few months of daily attempts, some days he makes a few more than others, but most he makes just a few total. After a year or so, he makes more shots than he misses. Despite week after week of relative failure, he continued to try, and eventually he found success." Disclaimer - We don't have "African-American" people in New Zealand obviously. 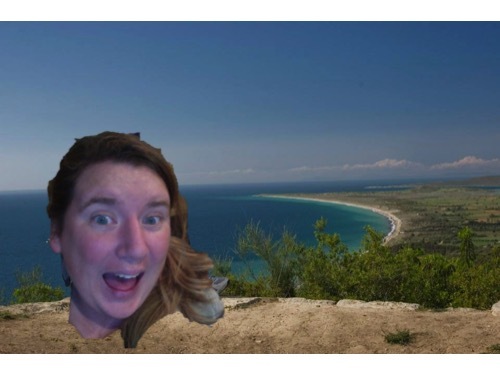 So for my reflections I will talk about my Maori students. For all intents and purposes the situation is the same. Why did the boy become better? Easy Answer? Because he practiced. Simple. Why in the face of failure does the boy come back day after day, week after week, month after month to improve his shooting abilities? — What is it about basketball that makes him so willing to work so hard to put in the long-term commitment necessary for success? Harder Answer? No one is pressuring him. He likes it. He has role models that play too - I'm thinking big high profile role models from his own culture. People that he admires from popular culture or the media are good at Basketball, and so he wants that too. How do these elements relate to school? Why don’t our basketball boys persevere in the classroom? 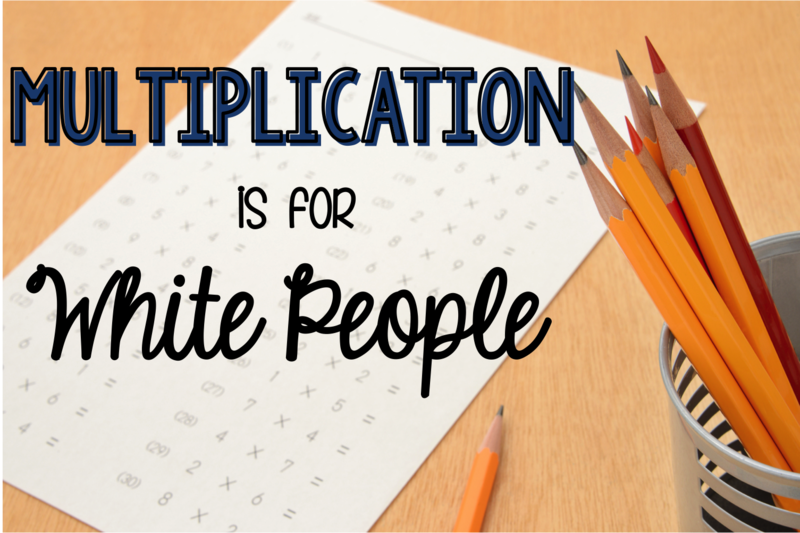 Why do they give up as soon as they encounter any academic difficulty? If we want students who engage in the practice necessary to achieve, if we want students who persist in the face of failure, if we want students who want to come to school, then what do we need to do to make school more like basketball? When so much of our job as teachers is attacked by the media is it any wonder that our students - of any culture - don't trust us? Putting that aside, and looking at the students in my class this year, I think of one kid in particular. She has struggled with academics her whole life, albeit short. The role models she looks up to are sports people, musicians, and actors. Those are the things she excels at, because she sees people that look like her who are good at those things. I've seen her discouraged, down, and frustrated on several occasions. What more can I do than continuing to encourage her, modelling good learning, and keep it fun. Basketball is after all a game. Games are fun. Fun is good. I'm not sure that I have fully comprehended the questions, but there is always has to be a starting point to each and every discussion that we have. Go. Join. Be challenged. Get uncomfortable. Most importantly - Read the book "Mulitplication is for White People". 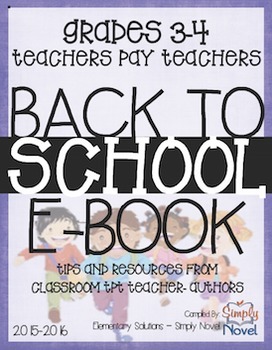 I'm coming at you quickly with an announcement and some Back to School goodies for you. First up a winner to my massive $50 TPT gift card birthday giveaway. Congratulations Jane! Not sure of your last name (which doesn't matter! ), but I'll be emailing you the gift card after I've posted this blog post. Thanks to everyone for entering and following along - We might just have to have another giveaway soon!! Alrighty friends, now I've got some awesome links for you. The 3rd annual BACK TO SCHOOL e books from TPT sellers are up on Teachers Pay Teachers NOW! Here are the links to each of them. 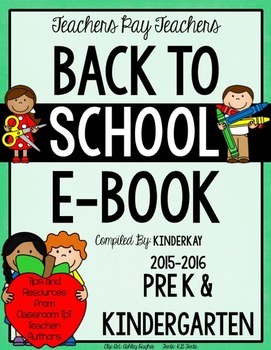 Every single page in the books have a freebie on them for you to snag for your back to school season. 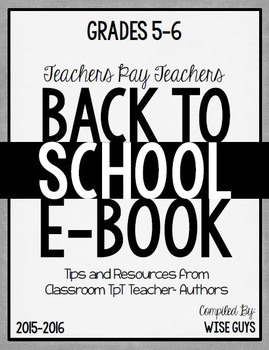 Click on the images to take you to TPT to download for yourself! So much amazing in these downloads! What are you waiting for?! 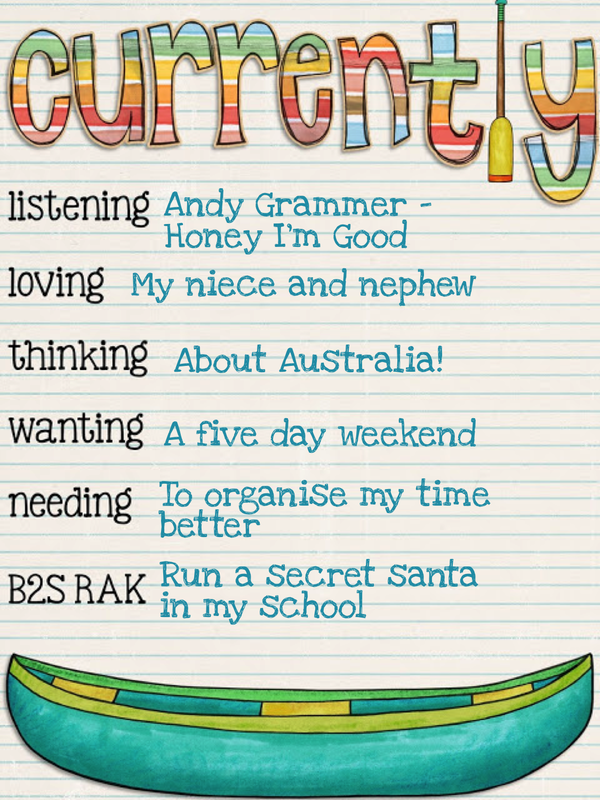 Also check out my Back to School thinkers keys while you're there. Such a great way to get your students thinking in different and clever ways from the first day of school! I'm stopping in for the beautiful Farley's AUGUST CURRENTLY! Listening - I've had a thing for Andy Grammer since I heard him on the latest season of Dancing with the stars. The fact that he was performing for two of my favourites (Nastia Liukin and Derek Hough) was just a bonus. Have you seen their dance yet? Check it out. Loving - My brother and sister-in-law had their babies! Twins, Cara and Tom are my new favourite everything. I love having cuddles with them. SO precious. Thinking - yesterday was my 30th birthday. Oh gosh am I getting old! My cousin and our mums are going to go to Australia for the weekend in a few weeks to see the Lion King. I can't wait! Wanting - Oh gosh do I wish school went for two days and the weekend went for 5. If only. Needing - I am a terrible organiser. Just need to sort myself out! BTS RAK - I love secret santa's. I'm going to set one up at my school later this term. NOW for a massive birthday giveaway. 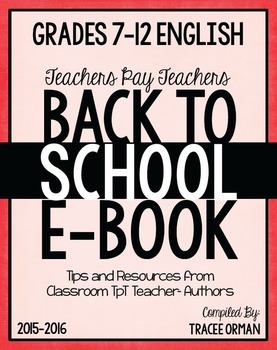 By the time you read this the BTS sale at TPT will PROOOObably be over. 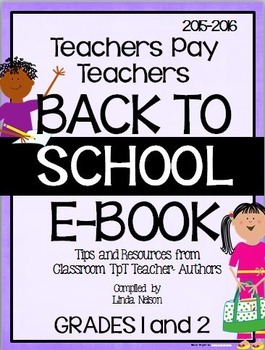 But that doesn't mean you can't use some free TPT cash!! I've got a massive $50 gift card to give away to one lucky winner. Enter using the raffle copter below! I love when kids are able to learn independently. The less they need me, the more I feel I've done my job right. 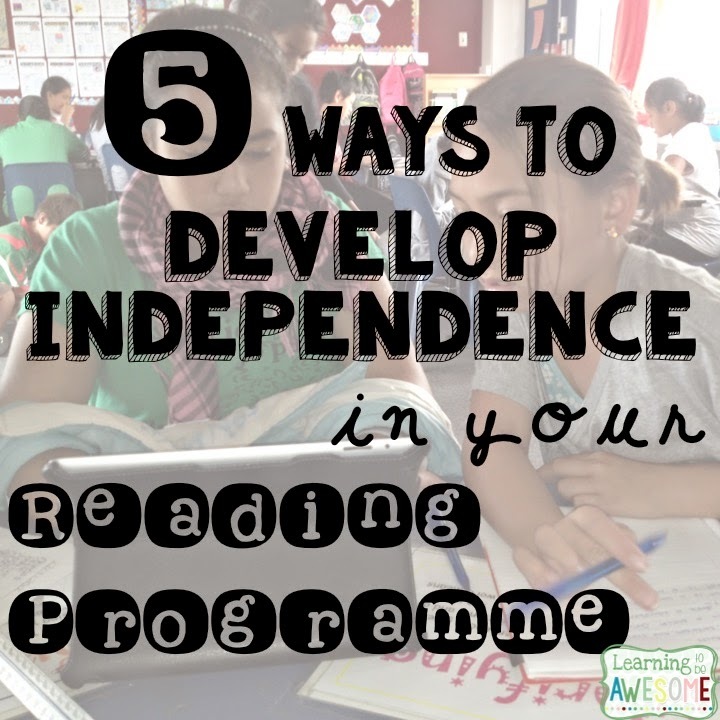 I'm here today with 5 ways you can develop this independence in your reading programme today! Once my students understand how each part of my programme works, I set them up with Must Do, May Do learning contracts. Basically, each student has a range of learning tasks they must complete either over the day, or the week. They choose the order they complete the tasks in. 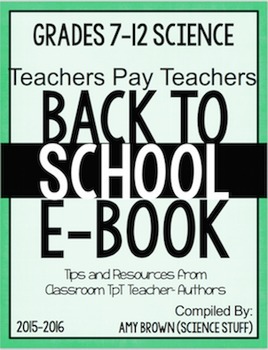 As the name suggests there are a range of tasks that they MUST do, and then they can choose from a range of tasks that they would like to do next. Use technology like iPads and Chrome books to your advantage. Get the kids to check in with you frequently using google forms. How many times have you had a child come up to you and say "Jonny is annoying me..." or "Susan took my pencil..." While this idea isn't related directly to reading time, I've found it highly effective to answer back with "How could you solve that problem?" My students know two things when I ask them that. 2. They are walking a thin line towards whining and tattling. When I ask my kids that question, I also expect an answer. They give me a possible solution to their problem and then I send them back to give it a go. More often than not those kids are able to use their own solutions to solve this minor problem, and then they get back on with their work! Give it a go! I don't know about you, but I work better when I have a goal in mind. When I know I have to produce a certain amount of work within a time frame, I use that time to get things done. I'm the kind of person that works better with a shorter time frame. Set different goals for different groups of kids if need be! You know what your kids are like, some will like 10 minute sets, others can cope with a week! 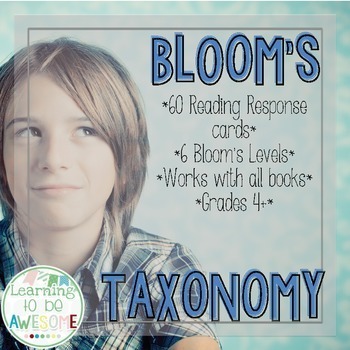 I am a huge fan of Bloom's taxonomy and other higher order thinking resources. Using them to develop differentiated tasks is a great way to develop independence in your readers! 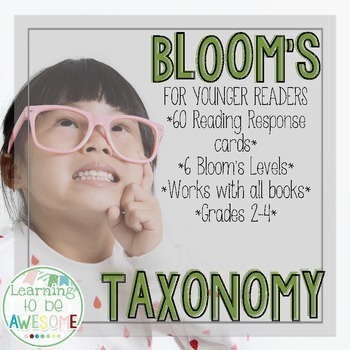 Check out my two Bloom's Taxonomy Reading Response resources in TPT now. These two sets are great for helping your readers develop independence. You can set your students up with a specific questioning level, a range across the taxonomy, or even get the kids to choose for themselves - it is independence we are looking for afterall! Check them out and let me know what you think! What else do you do to develop independence in your readers? 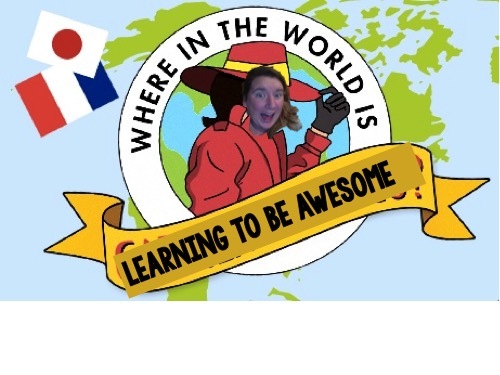 Where in the world is Learning to be AWESOME?